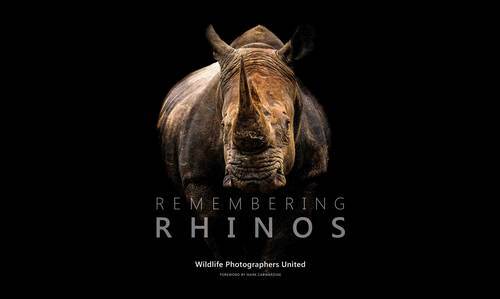 After the amazing success of the Remembering Elephants book, english photographer Margot Raggett launched the second book in the series, featuing photographs about Rhinoceroses from some of the world's top photographers. 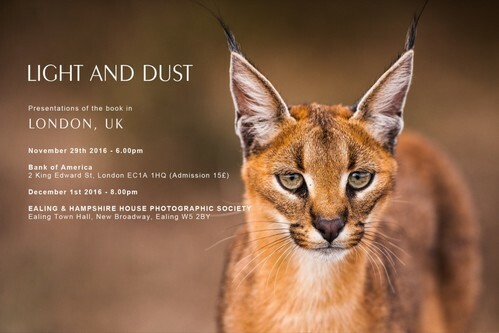 I am happy to be back in London for two more presentations of the book Light and Dust. 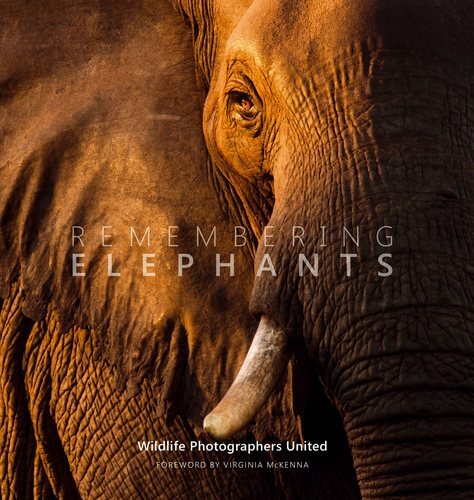 Remembering Elephants is a wonderful charity photographic book on African Elephants featuring images from 65 of the world’s best wildlife photographers. 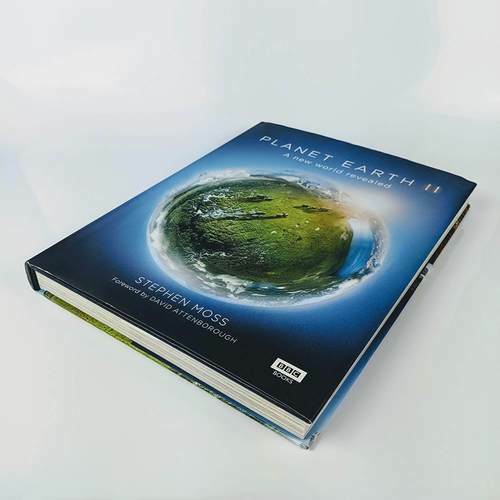 Included are some of my heroes and inspirations, such as Jonathan and Angela Scott, Frans Lanting, Art Wolfe, Michel Denis-huot, and many others. All the profits from the sale of the book will be donated to Born Free Foundation to support projects on Elephant conservation. The launch of the book was accompanied by an exhibition of all the images in the book and an evening at the Royal Geographical Society in London. 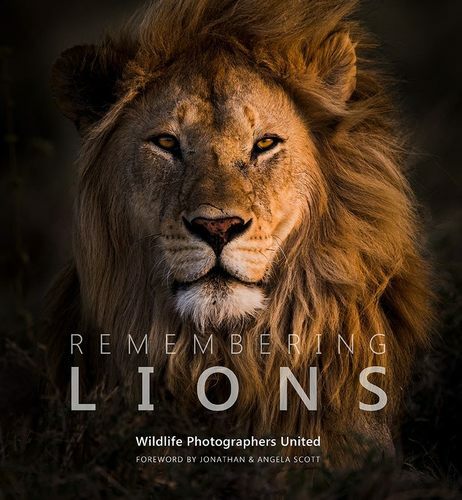 From an idea of wildlife photographer and PR expert Margot Raggett, this is an unprecedented book and is definitely worth owning if you are passionate about elephants. I am particularly proud to have my “Elephant Portrait in last light” image featured on the cover, and my “Portrait of Tim” image inside. An extensive interview with me is featured in the prestigious magazine Nikon Owners, Issue 55, October 2016. I am honored that some of my images are included in the BBC Books’ title “PLANET EARTH II”, accompanying the documentary by the same name. Il giorno 21 Maggio si e’ aperto ufficialmente il festival Selvatica che si tiene tutti gli anni a Biella. Questo festival e’ specializzato nella presentazione di opere che uniscono arte e natura, e sono particolarmente felice di essere stato invitato ad esporre 15 delle mie stampe in bianco e nero, provenienti dal libro Light and Dust. Per ulteriori dettagli sul luogo e gli orari di apertura della mostra, consultate questa pagina: http://www.selvaticafestival.net/2016/territorio.php. 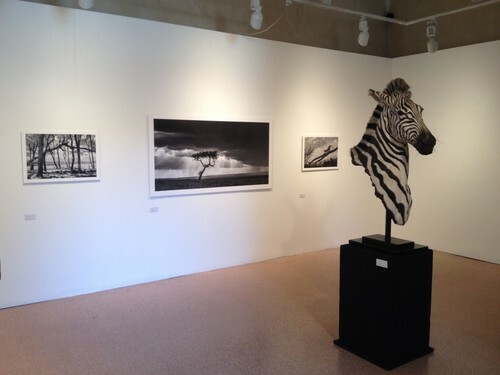 Le mie fotografie sono in mostra insieme ad alcune meravigliose sculture di Michele Vitaloni, che ritraggono animali selvatici con un realismo impressionante, tanto da sembrare veri. Non perdetevi questa e le altre mostre del festival se siete a Biella! 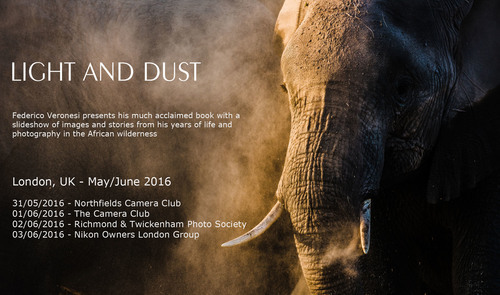 As part of my efforts to support my book “Light and Dust”, published in September 2015 by Marsilio Editore and distributed worldwide by Rizzoli International, I am holding a series of presentations to different camera clubs in London, UK, in late May and early June 2016. I am proud to have been invited to present my book Light and Dust at the Asferico Fotofestival 2016, which will take place in Comacchio from April 29th to May 1st 2016. Many excellent photographers will present their work during the festival, including Marco Colombo, Luigi Piccirillo, Emanuele Biggi and Britta Jaschinski. My presentation will be at 15:30hrs on April 30th 2016. Join us for two wonderful days of nature and photography! 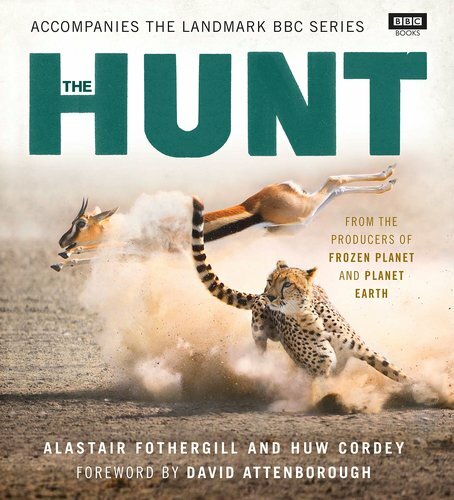 Many of my images are included in the BBC Books’ title “THE HUNT”, accompanying the documentary by the same name. 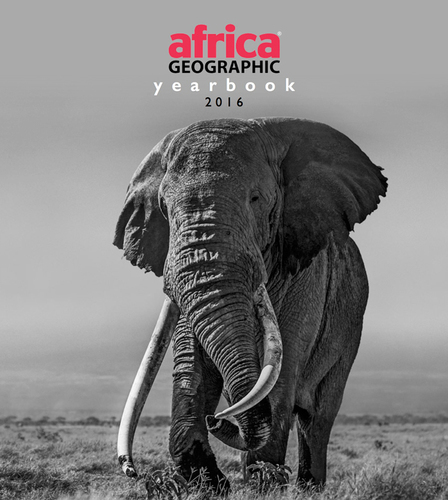 My pictures of Cheetahs, leopards and lions hunting are featured in this beautiful book. Two of my Cheetah images have been selected for a fund-raising exhibition held at Patrick Mavros Gallery on 104-106 Fulham Road, Chelsea, London SW3 6HS from September 21st to October 7th 2015. 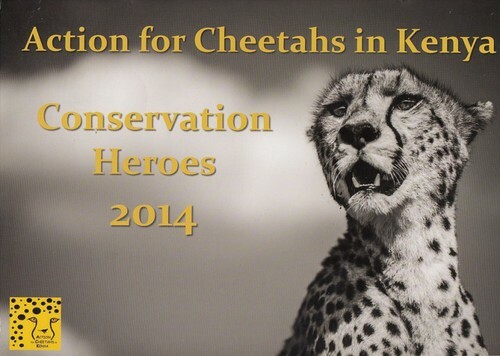 Funds raised by the sale of the prints will go to the CCF for Cheetah conservation. Make sure not to miss it. More details can be found here. 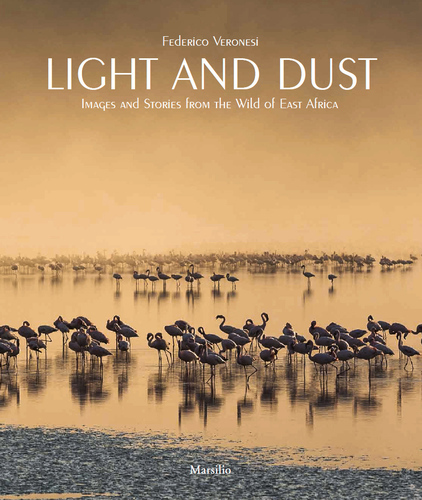 Light and dust, my first book on African wildlife has been officially released on September 15th 2015. It is now available in major bookstores and on the main online retailers. 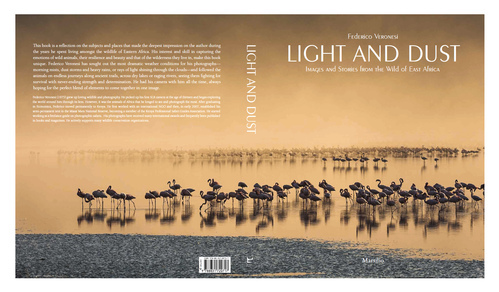 The English edition, Light and Dust, is available here: Rizzoli USA, Amazon USA, Amazon UK La versione italiana, intitolata Luce e polvere, puo’ essere acquistata qui: Amazon, Rizzoli, IBS e Feltrinelli You can find more info on the book in the Books section of this website. On October 16th 2015 at 9.00pm at Teatro San Faustino, Sarezzo (BS) for an evening of images and tales from the African bush. 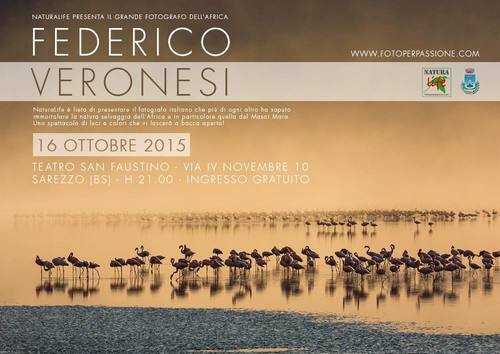 The event is organized by the photographic club NaturaLife – fotoperpassione. We’ll see many images and we will go in depth of some shots to understand how they have been taken from the field to the post-processing phase. It will also be possible to purchase a signed copy of my book Light and Dust. 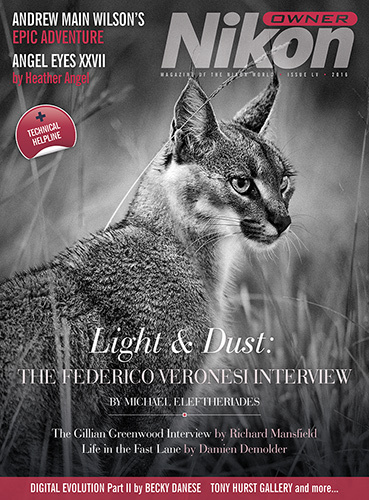 I am proud to have been invited to join thirteen other Italian nature photographers in the wonderful photography blog Genius Loci. The main idea behind the blog is to show fantastic and creative imagery of nature from the photographers’ home area. One new, never before seen image, is posted daily by one of the photographers in turns. Images are accompanied by beautiful text and stories which provide interesting background to the image and to the natural history of the species shown. Unfortunately texts are only in Italian. 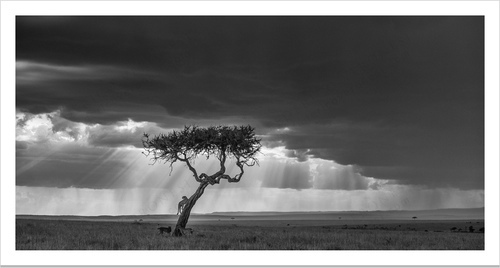 My published images, all previously unreleased from the wilderness of Eastern Africa, can be found here. 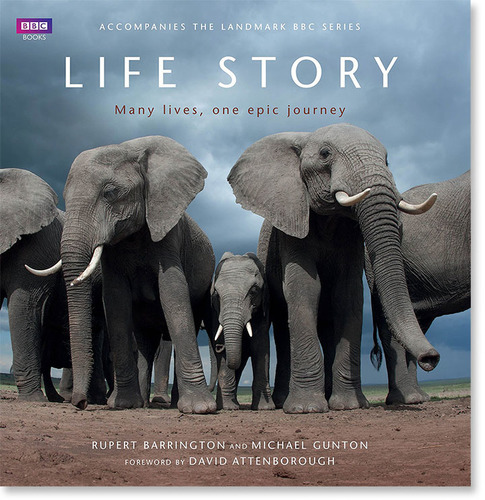 I am honored that some of my images are included in the new BBC Books’ title “LIFE STORY”, accompanying the documentary by the same name. My “Lion Family Portrait” is among the images included in the book. This is a wonderful book, which also includes images by such great photographers as Stefano Unterthiner and Anup Shah. The book and blu-ray of the documentary can be ordered here. After a long and busy safari season I am happy to present two calendars that are coming out for 2014 which feature my wildlife images. 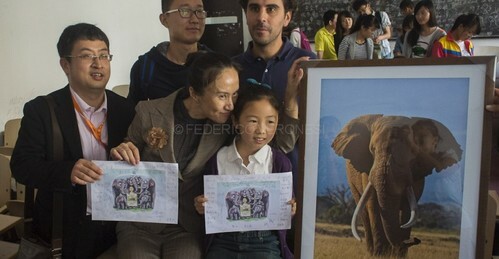 I recently returned to Kenya after my trip to China to promote Elephants’ awareness and conservation. We held 3 exhibitions and lectures in the main banks of China in the coastal city of Qingdao: Bank of China, China Construction Bank and China Merchants’ Bank. We also held lectures at the main universities in Qingdao, Ocean University and Qingdao University.